Welcome to Fredericton Family Chiropractic: A Creating Wellness Centre! 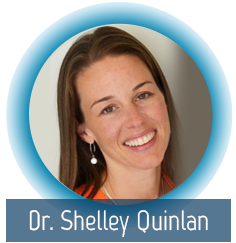 Hi — I’m Dr. Shelley Quinlan. Along with the rest of our wellness team, I am pleased to welcome you to Fredericton Family Chiropractic: A Creating Wellness Centre. Tour our website. You’ll find answers to many common questions about chiropractic and natural health care. Check out the Big Idea video and current newsletter. We’re a family oriented practice (that means lots of kids!) and offer both relief and wellness care to Fredericton residents. Many patients begin care in our Fredericton office with a specific health concern and then realize that chiropractic is all about optimal health… how to get well faster and stay well longer. Contact our office today to schedule an appointment and enter the world of “stop surviving and start thriving”. We would love to have the opportunity to help you and your family achieve your health and wellness goals!